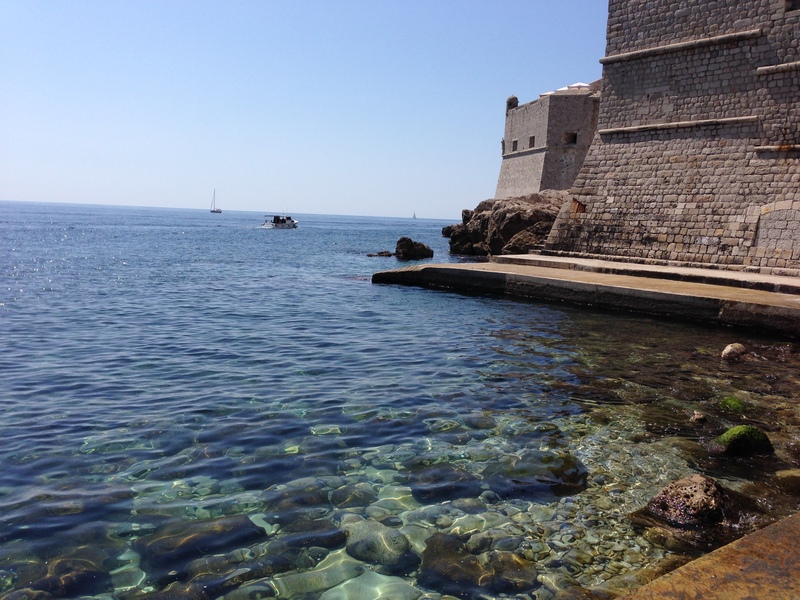 1: Reading a good book along the Adriatic Sea outside the city walls in Dubrovnik. The sound of the waves, the stunningly clear water, the peace of being separated from tourist groups, a wooded island in the distance — and all just beyond the borders of the beautiful old city. 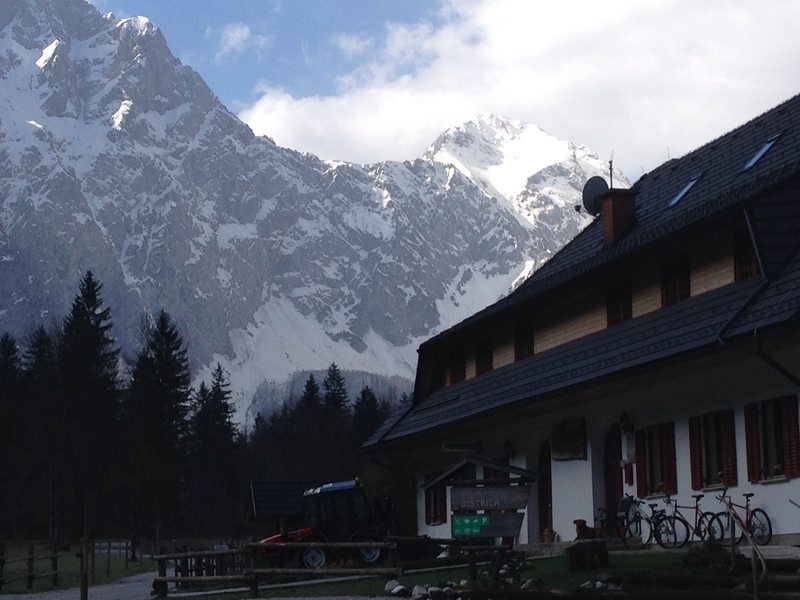 2: Staying on a farm in Logarska Dolina, Slovenia. It was a small, family-owned farm nestled into one of three breathtaking valleys at the foot of the Slovenian Alps, just along the Austrian border. I can imagine few places more peaceful and grounding. The warmth and sincerity of our host family and the traditional four-course Slovenian meal that met us at the end of a long trek through the snow was the icing on top of the cake. This is without a doubt one of my top five favorite places in the world. 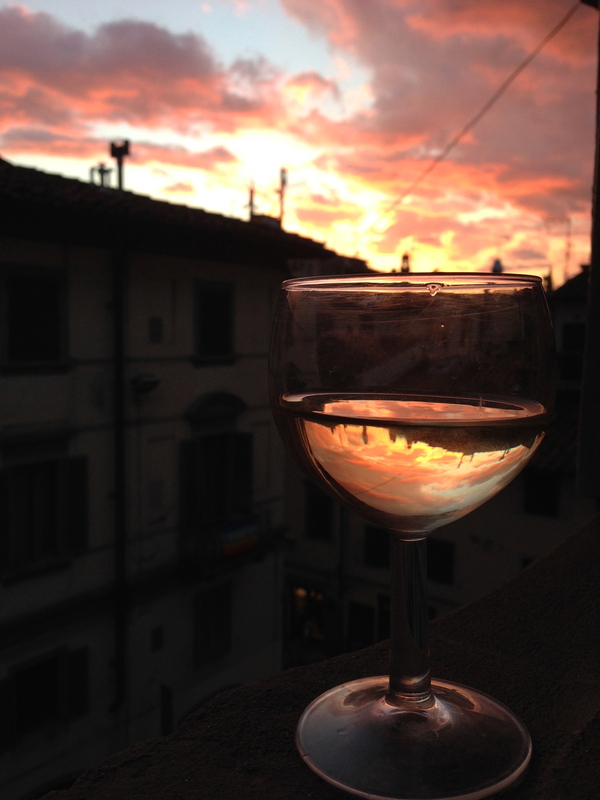 3: Enjoying a glass (ok maybe more than one glass) of wine at my friend’s apartment in Florence. Good music, good conversation, a delicious home-cooked meal, the sunset painting a colorful portrait beyond the tiled rooftops outside of their windows. Ahh. 4: Dinner at a cafe on a terrace above Djema el-Fna in Marrakech. Walking through the square was chaotic, exciting and overwhelming. From where we sat enjoying delicious tagine on the terrace, it was rhythmic and entrancing. Completely and totally surreal. 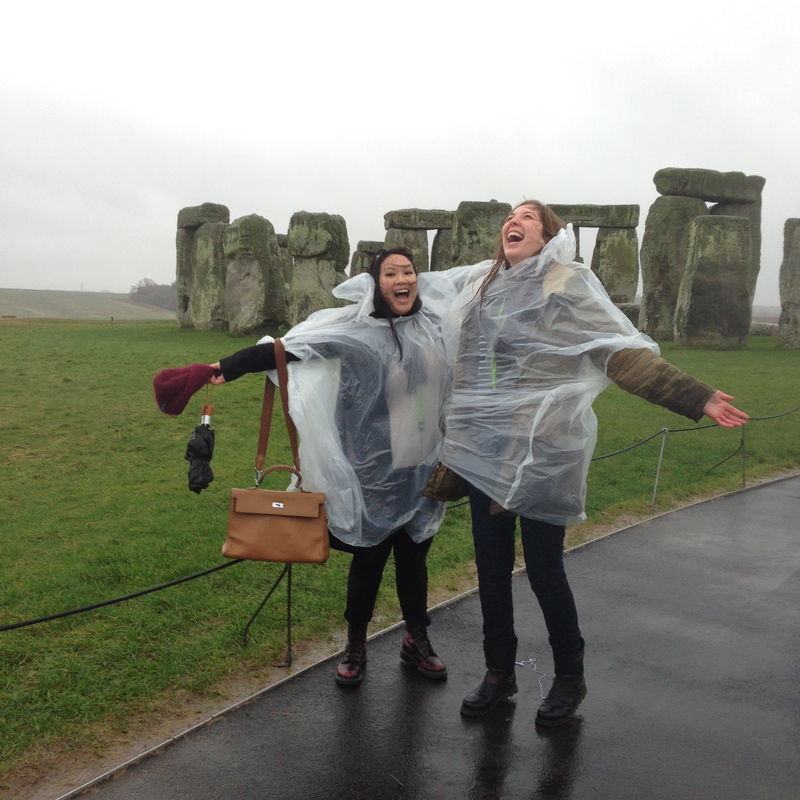 5: The wild hailstorm my friends and I got caught in at Stonehenge. The wind picked up and the sky pelted us with massive balls of ice. I had a blast and was laughing hysterically throughout the excursion, but never really got a good look at the rock formation since I couldn’t see through the storm! The cheap plastic ponchos my friend and I purchased ended up swinging around my neck, covering my face and leaving the rest of me to get soaked straight through. 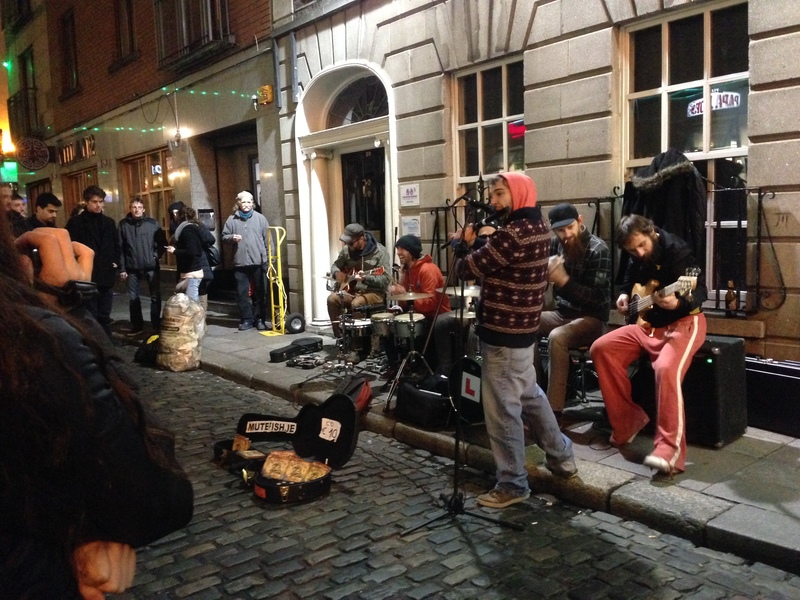 6: Experiencing the music scene in Dublin. I saw four live bands play shows my first night there along with a Scottish girl I met at my hostel. Along the way, we met two hilarious Irish boys appropriately named Paddy and Connor. The buskers were so talented, too, and I spent a lot of time sitting on the side of the road with a large crowd to soak it all up. 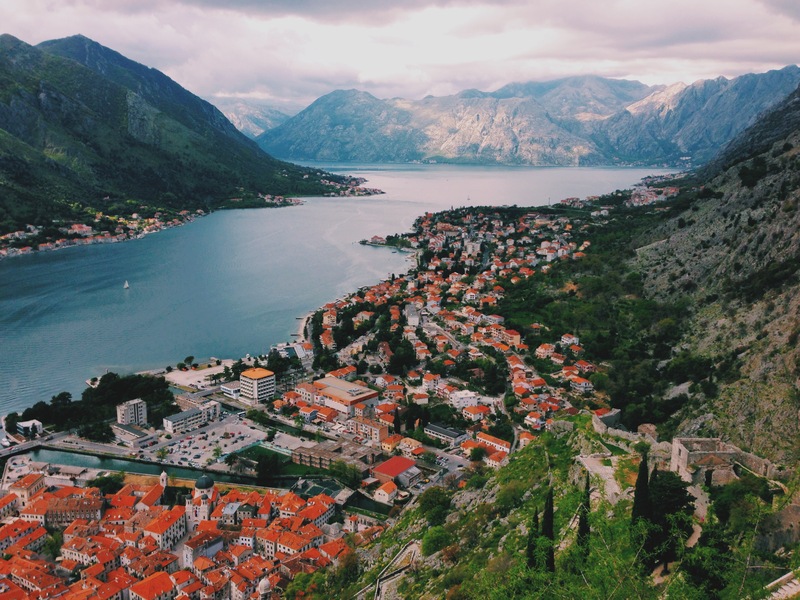 7: Hiking up a crumbling, centuries old stone trail to an abandoned fortress in Kotor, Montenegro. The whole experience was the kind that makes you realize just how small you are and how massive and wonderful the world is. The view of the fjord was absolutely unreal. The adventure was capped off by sharing the trail with a religious procession making its way up as I descended. I feel incredibly lucky to have been able to make this journey. It’s hard to find the words to describe the effect it had on me. 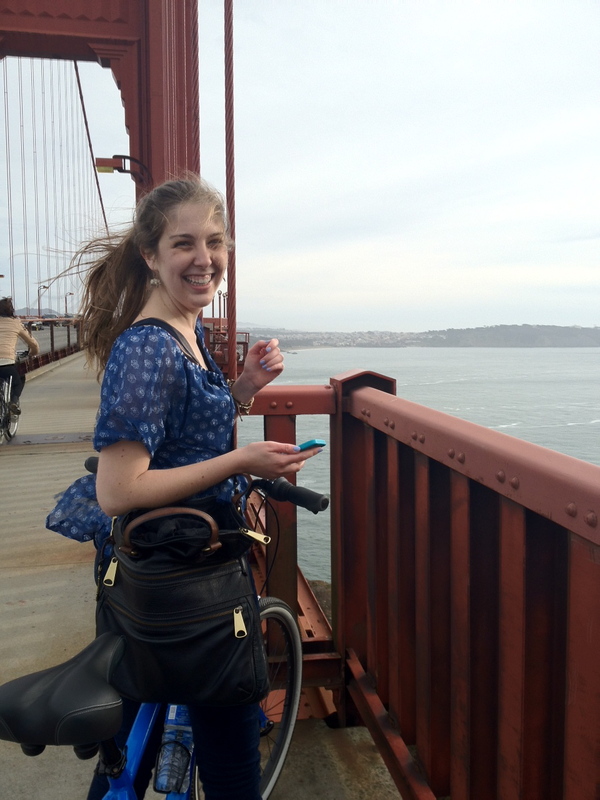 8: Biking the Golden Gate Bridge in San Francisco. Pure bliss and the feeling of total freedom. My smile was so wide for so long afterward. 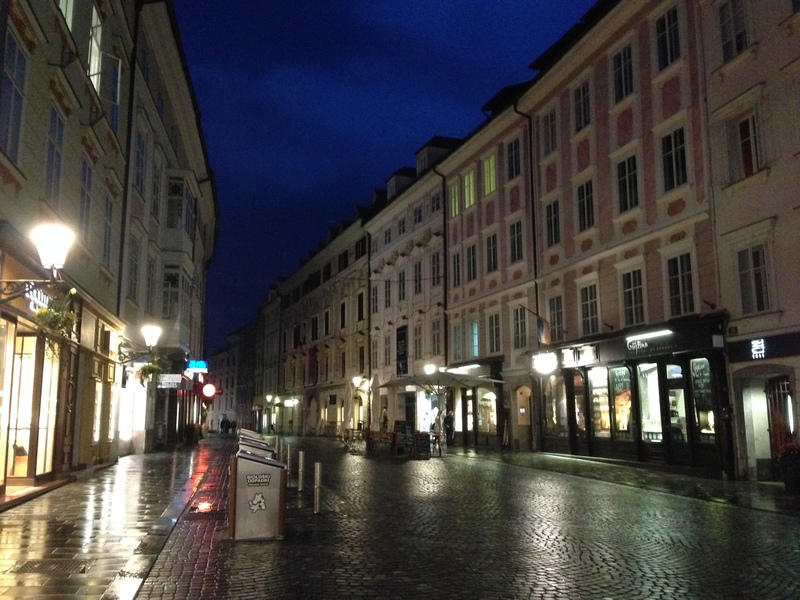 9: Nights at bars along the river in Ljubljana, Slovenia with friends I met at my hostel. I will never forget how special it was to realize that we were each falling head over heels in love with the country at the same time. It’s such a special place, and we bonded over our simultaneous realization of that fact. My trip to Slovenia was life-changing. 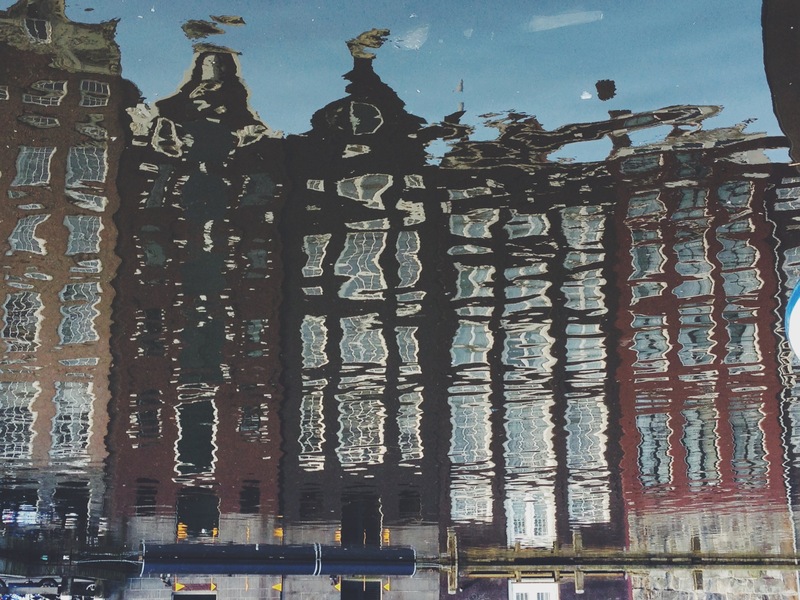 10: Enjoying champagne, pretzels, cheese and cookies with my family and our German friends outside the Rijksmuseum and again on a canal tour in Amsterdam. Family, friends, food, a new city to soak up. In moments like those, it really doesn’t seem like life could get any better.